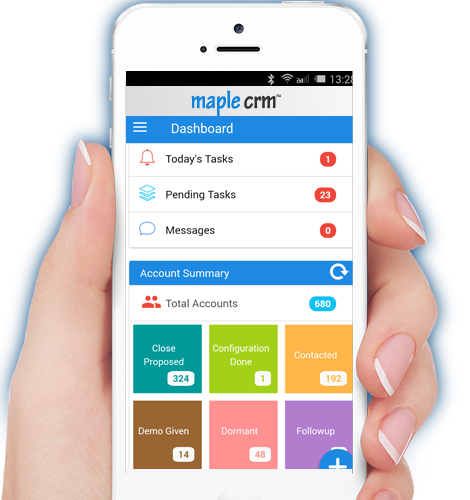 See how Maple CRM can transform your customer experiences with the next-generation CRM application. 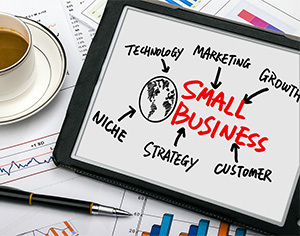 Suitable & afforable for any small business. Manage your sales team and enable them with tools to manage, track and convert their leads. Empower your team with mobile App while they are on the move. 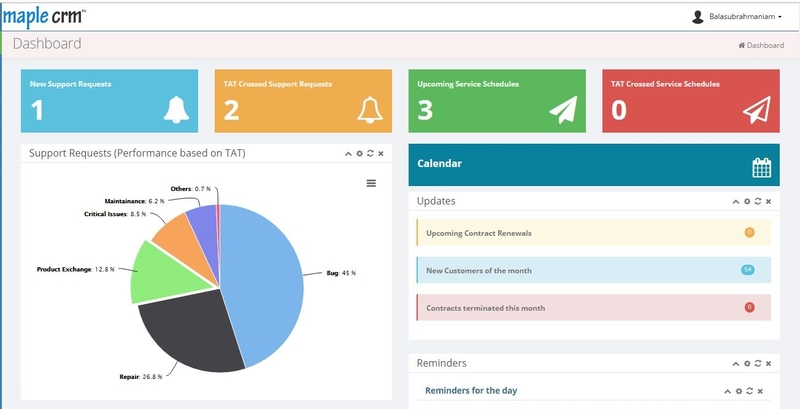 Delight your customers with on-time service and automated feedback solution. 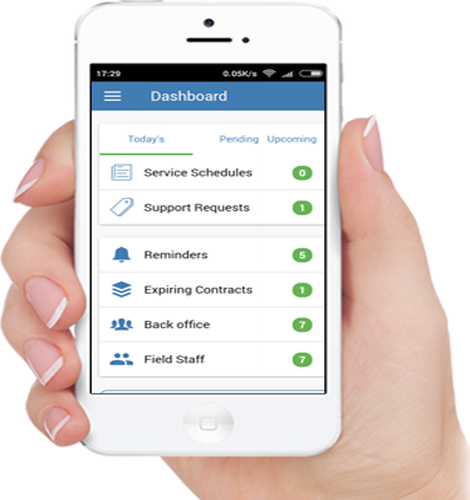 Enable field staff with mobile App to track and complete customer services on time. 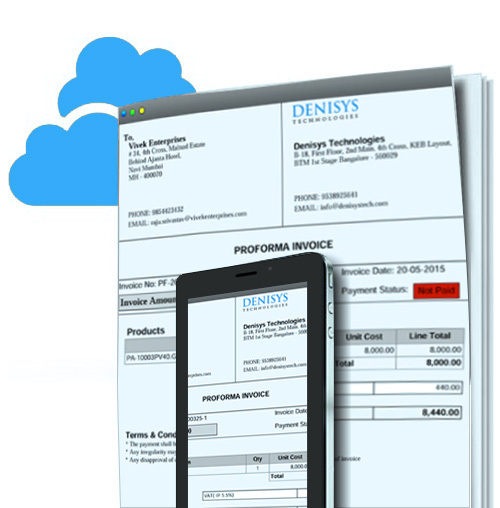 Build quotations and invoices in few clicks. Generate elegant PDF documents and share it with your clients. 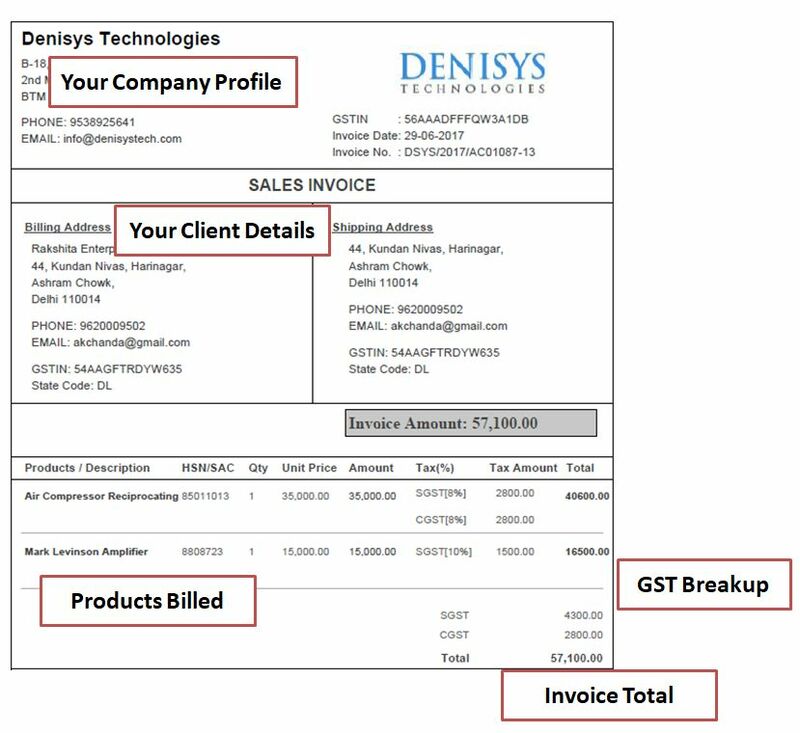 With multiple invoice/ quotation templates its easy to generate the right quotation or invoice in seconds. 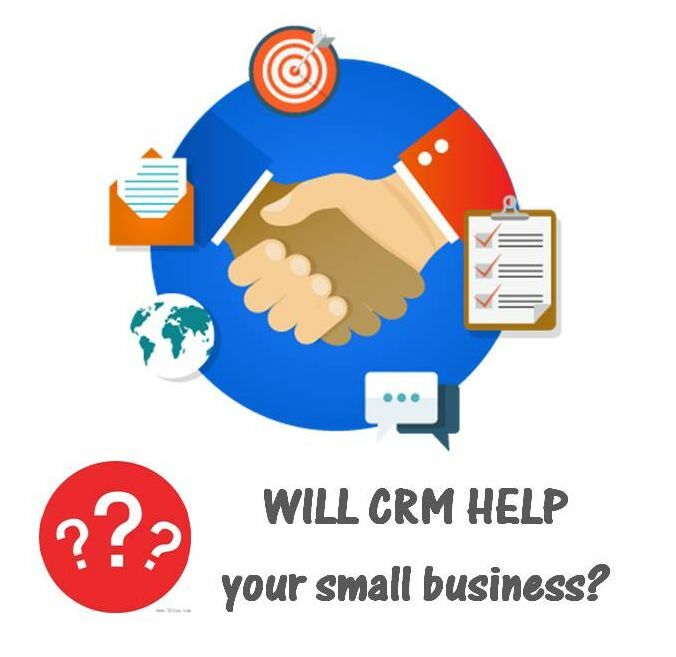 We needed an easy to use CRM solution to follow with customers and manage our customer information database. 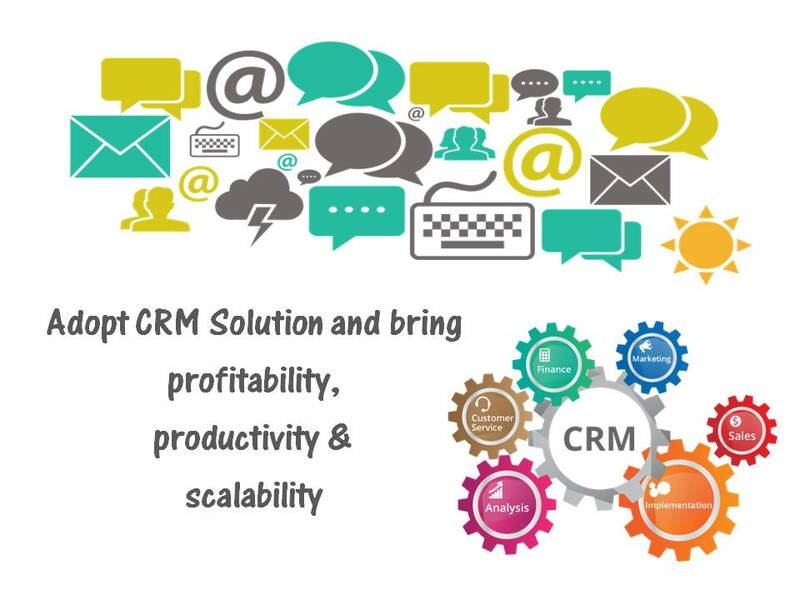 Maple CRM delivers this and we are happy with the measurable impact on our lead management. We now appear more professional to our clients, and the impact on our bottom line has been profound.